The concept of zoning laws is simple. 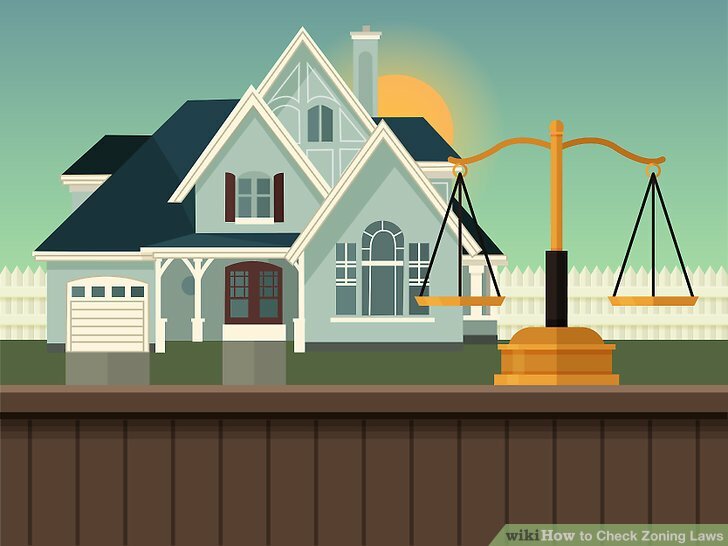 A zoning ordinance is a written regulation and law that defines how a property in specific geographic zones can be used. They can be used to specify whether a zone is used for residential or commercial purposes, may regulate lot size, placement, density and the height of structures. Zoning ordinances are lengthy documents describing not only the acceptable use for specified areas of land, but also the procedures for handling infractions, granting variances and hearing appeals. Often times, when looking at things in terms of supply and demand, often attributes to the price of something. Let me explain without getting overly economic about. But the general thought in economics is: "If there is a shortage of a product, then the demand increases in that product, and therefore prices." Let us then think about it in terms of housing. Let's say you have lots and lots of houses up for sale. Then you have lots of buyers who want to buy the houses. Now, if there is a shortage of houses, what happens is the prices go up because there are people in the group who are willing to pay more for that house to guarantee their house. Now, the effect of when a house becomes too expensive for anyone to afford is simple: "Build more houses." A simple premise that has kept the price of houses low for centuries in the United States. However, we come across a big big problem. Zoning laws! Now you can see, when there is a zoning law that dictates how big a building is allowed to be, then that means there is already a shortage of houses. Why? Because if someone wanted to build a large building that held a lot of apartments for sale, they are not allowed because of a zoning law. So what the builder does is, despite the money and ambition, builds a building half the size of the original idea. They build the homes, and the homes are more expensive because there is less to go around. Who does this hurt? The poor. The hungry. The huddled masses yearning to breath free. (Statue of Liberty Plaque) The people who are most disenfranchised lose out and yet, your city gets to look the same, thanks to zoning laws. Fantastic representation to people's individual liberty being stomped on by your local governments.